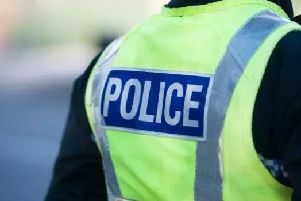 A man has been made the subject of a compulsion order with restriction on discharge following evidence led by the Crown proving that he committed a murder in December 1997. Hugh Ferris was found dead in his Pollokshields home on December 11, 1997. New information surrounding his death came to light in 2011 when Graham Fraser walked into Aitkenhead Road police station and made a confession. The case was then referred to the Cold Case Review Unit (CCRU). At the High Court in Edinburgh on July 1 this year, Lord Glennie made a finding that Graham Fraser had committed acts consituting the offence and the case continued until September 23. David Harvie, procurator fiscal for the west of Scotland, said that the case “demonstrates the Crown’s commitment that there is no timebar on justice”.